Electronic Arts has reflected on the ups and downs of 2008, realizing that, like the movie industry, not every single title needs to ship right before the holidays. You know, like every other game does. Speaking to GamesIndustry.biz, EA Redwood Shores GM Glen Schofield says that the company may be more choosy about what it ships in the fourth quarter. The publisher may take cues from the movie industry, which has a more healthy spread of big-budget releases. 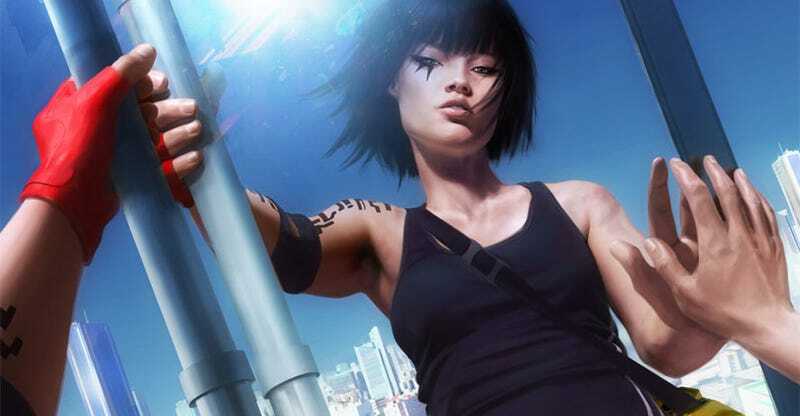 "We're now learning that we could probably launch a game at any time, and if it's a good game it will be well received," Schofield said, pointing to unproven titles like Mirror's Edge and Dead Space, two original games that might have fared better amid less crowded shelves. Sure, the industry take for November and December in the United States is monstrous. And it's not like Dead Space was a Catwoman-caliber flop. But we hope EA gets its calendar sorted out.